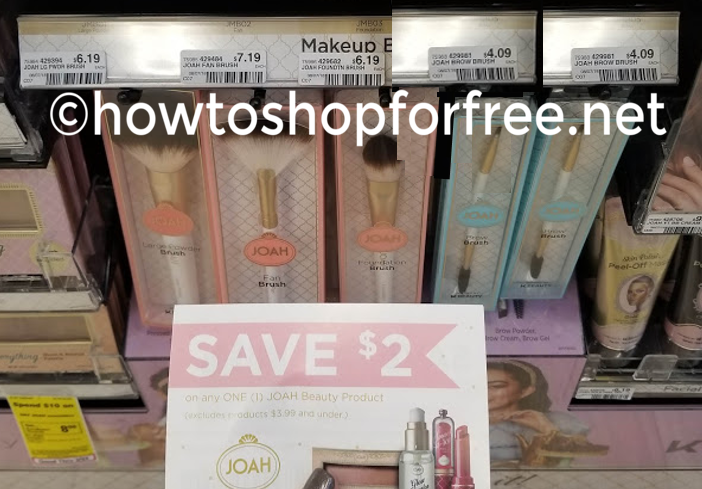 MONEY MAKER on Joah Cosmetics at CVS! 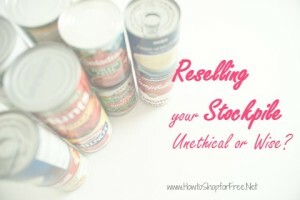 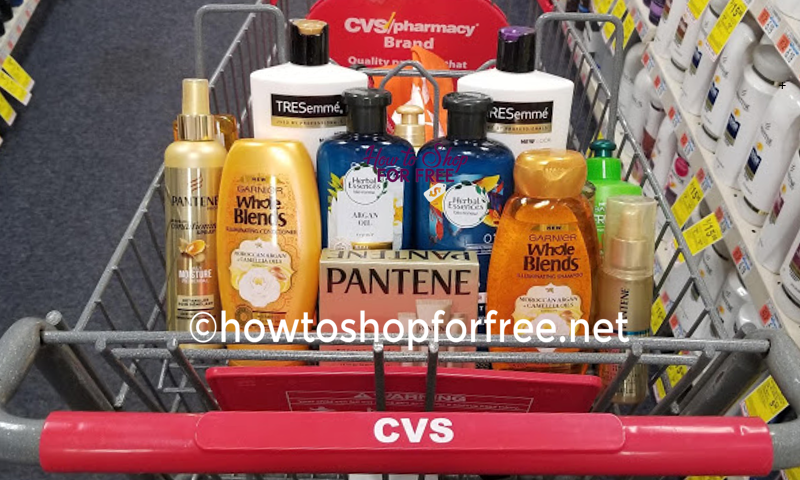 HUGE MONEY MAKER on Arnicare at CVS! 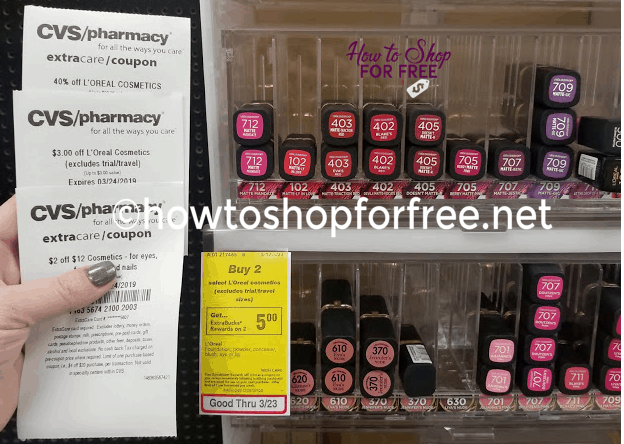 Better than FREE Joah Cosmetics at CVS! 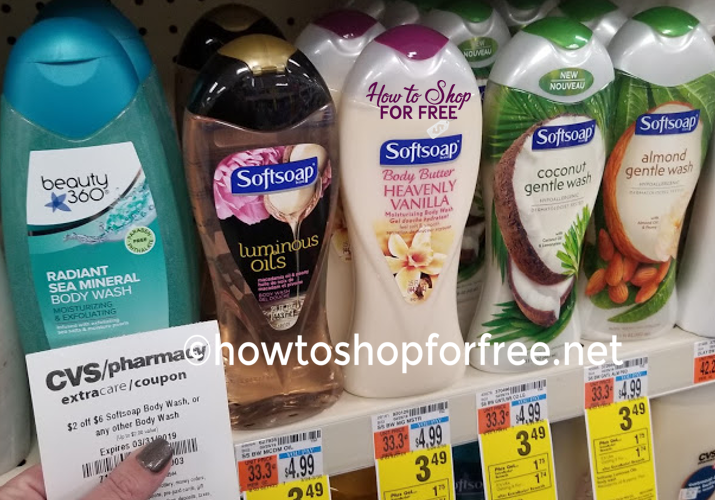 Better than FREE Softsoap Body Wash at CVS! 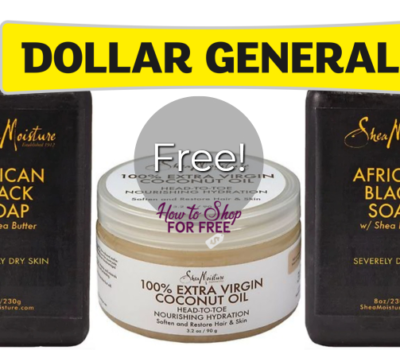 MONEY MAKING Hair Care Deal at CVS! 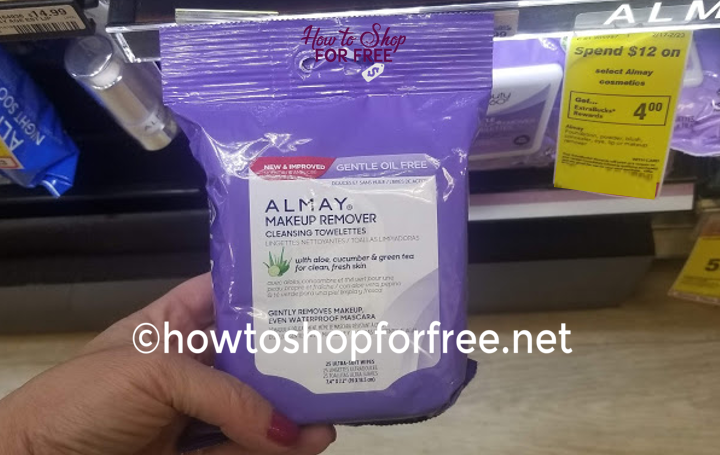 FREE + MM on Almay Wipes CVS! 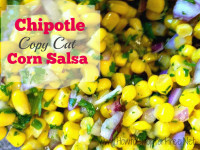 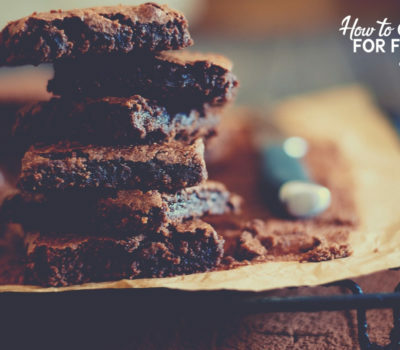 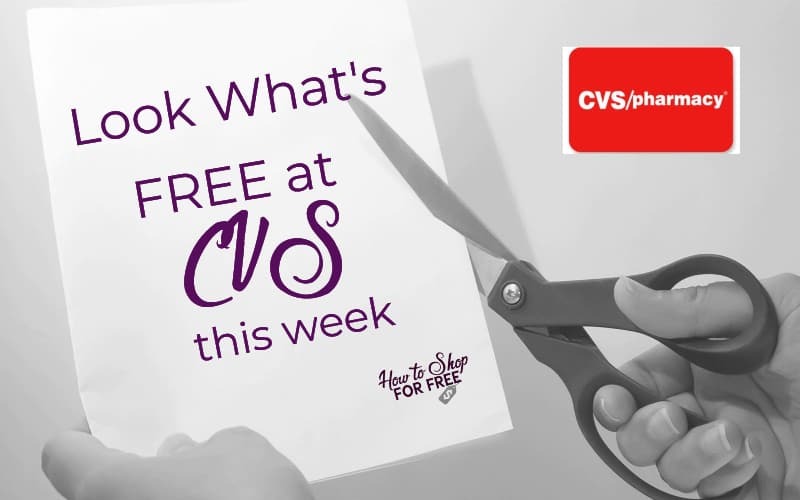 ~ 3/24 ONLY! 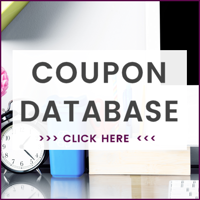 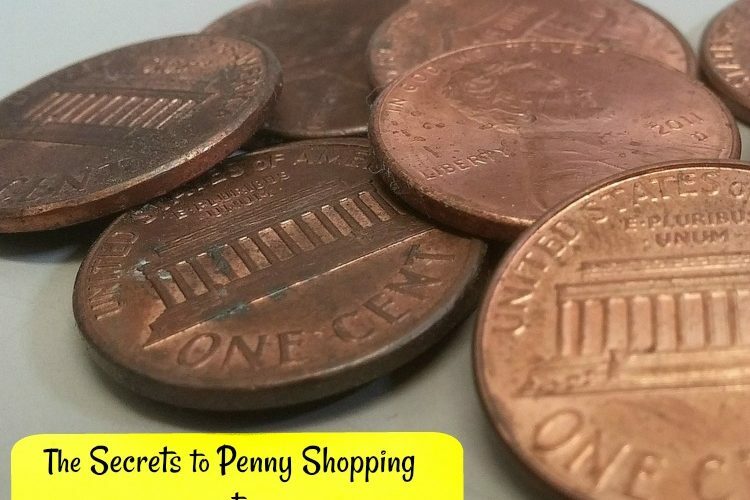 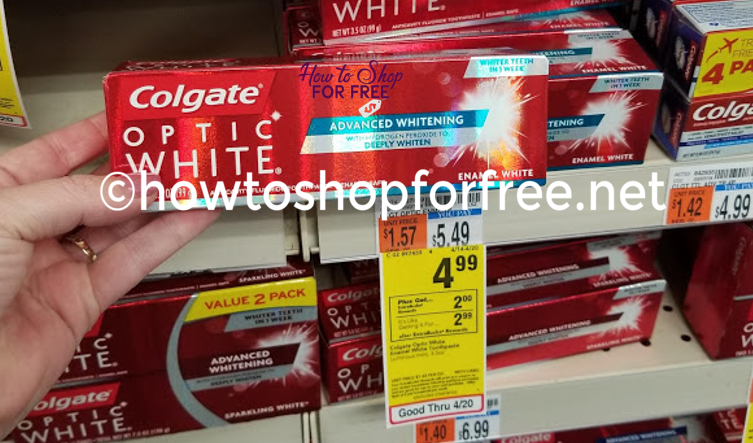 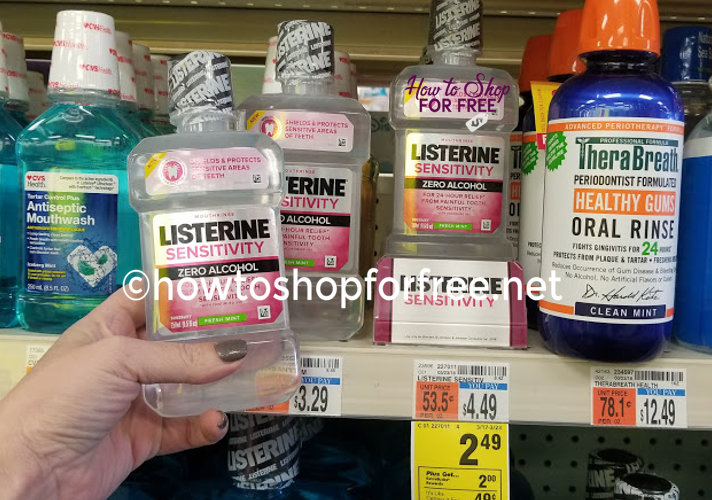 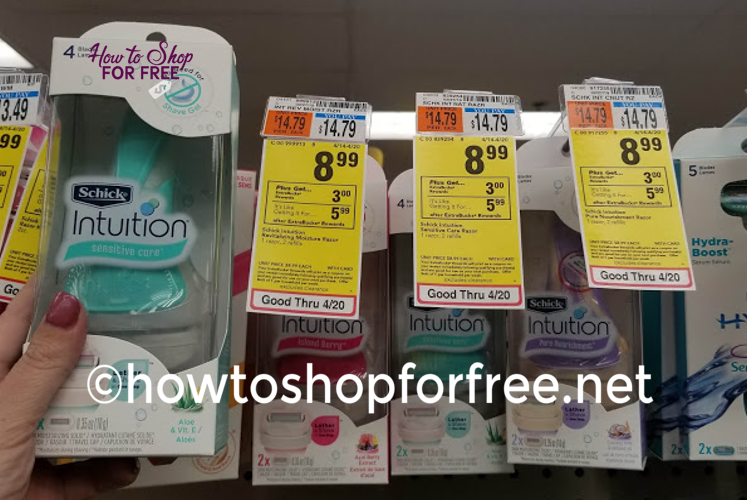 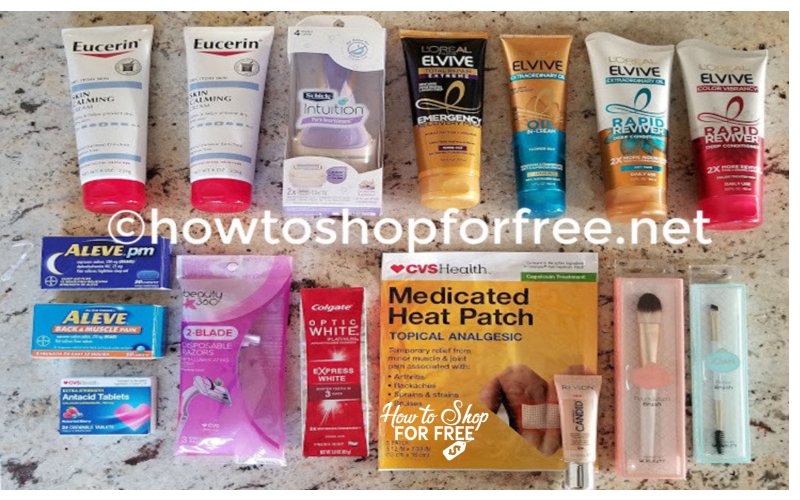 Check Out What is FREE at CVS! 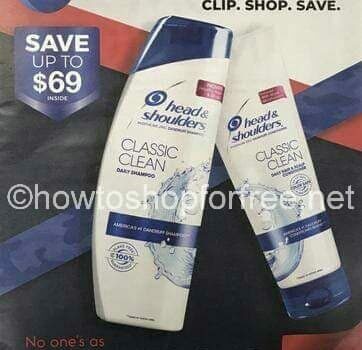 HUGE MONEY MAKER on Almay Wipes at CVS! 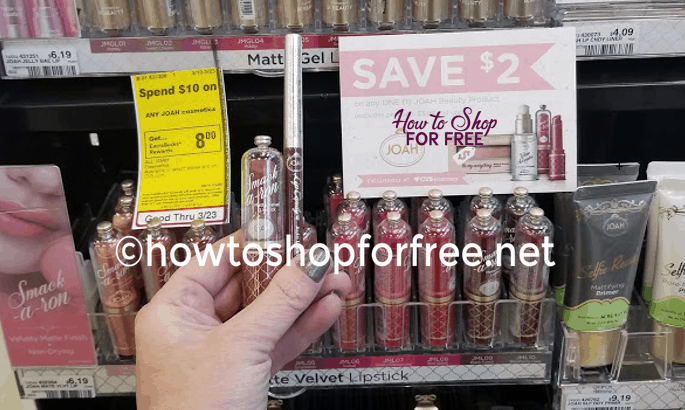 L’Oreal Lipstick MONEY MAKER at CVS! 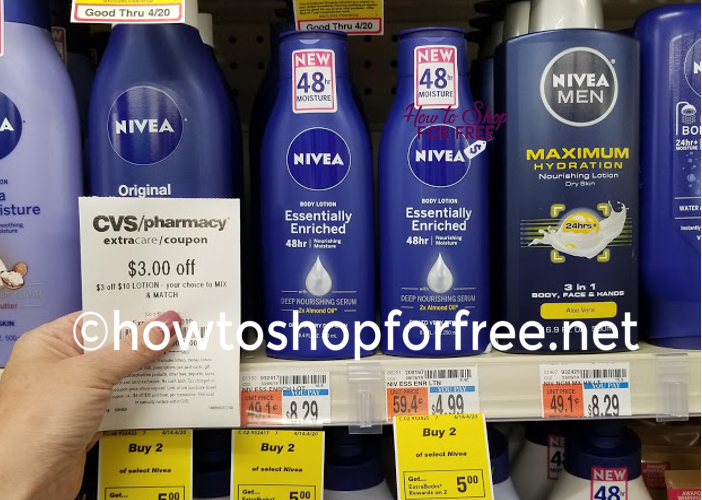 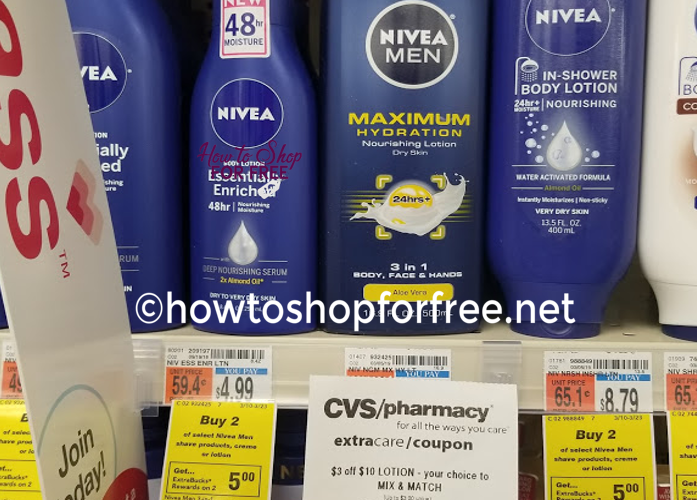 Nivea Lotion MONEY MAKER at CVS!